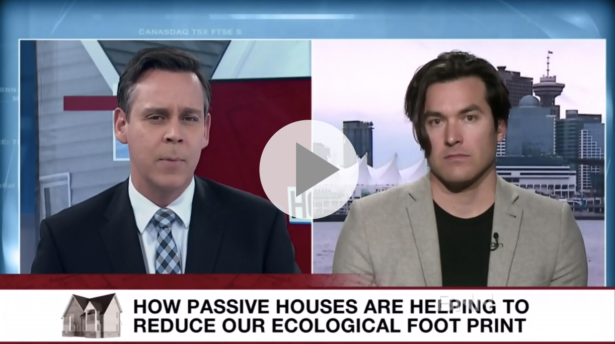 Binghang now Approved BC Hydro Modeller! 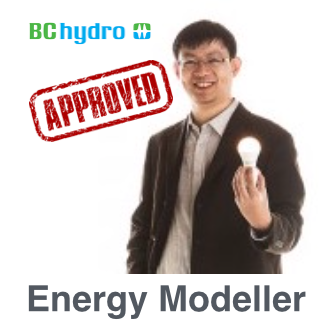 Congratulations to Binghang Li for becoming BC Hydro’s newest approved Energy Modeller! 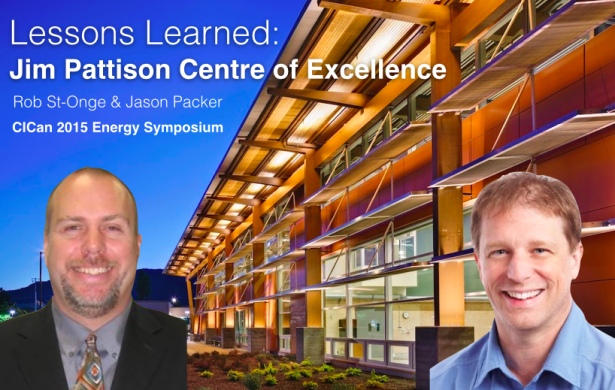 BC Hydro’s rigorous New Construction Program requires approved energy modellers to lead the application and energy modelling process that enables clients to save energy and take advantage of substantial financial incentives. 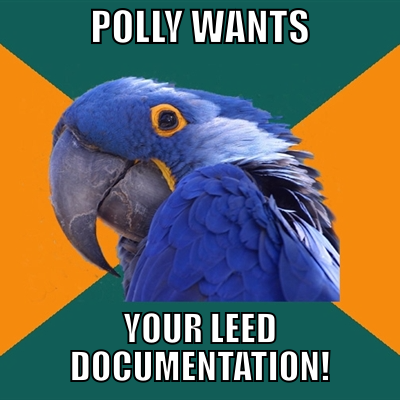 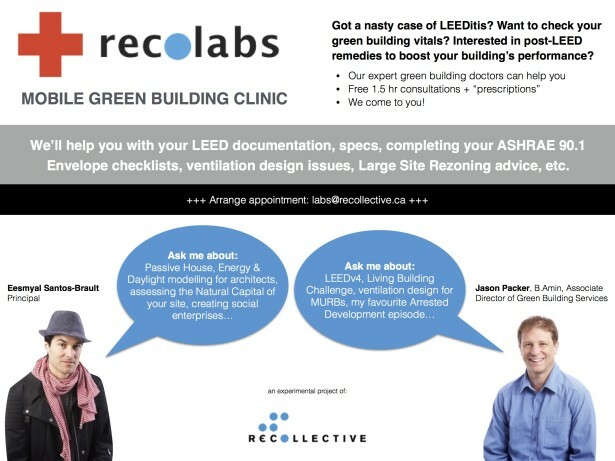 If you are interested in finding out if your new building is eligible for these incentives, please contact us at energy [at] recollective [dot] ca.